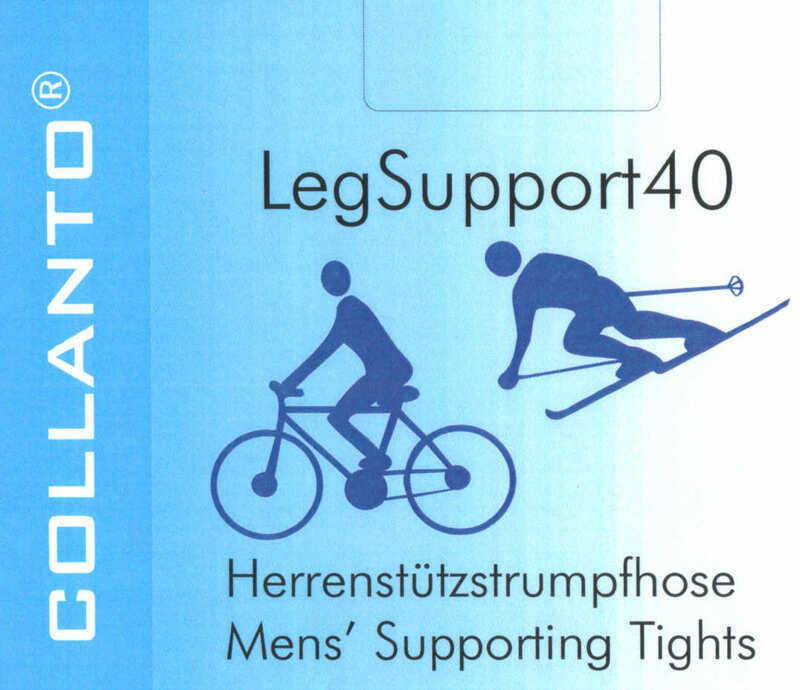 L4M 840 Unisex Control-Top Tights [L4M 840 Unisex Control-Tops] - £7.99 : Legwear4Men, - because men have legs too! One size, to fit heights up to 6ft (185cm), waist to 36" (91cm), inside leg up to 33" (83cm). Single flat centre seam, cotton/nylon diamond-shaped gusset, and wide, comfortable waistband. With reinforced brief section, and reinforced toe. Panels in front and back of brief section, to firm up the tummy and behind. 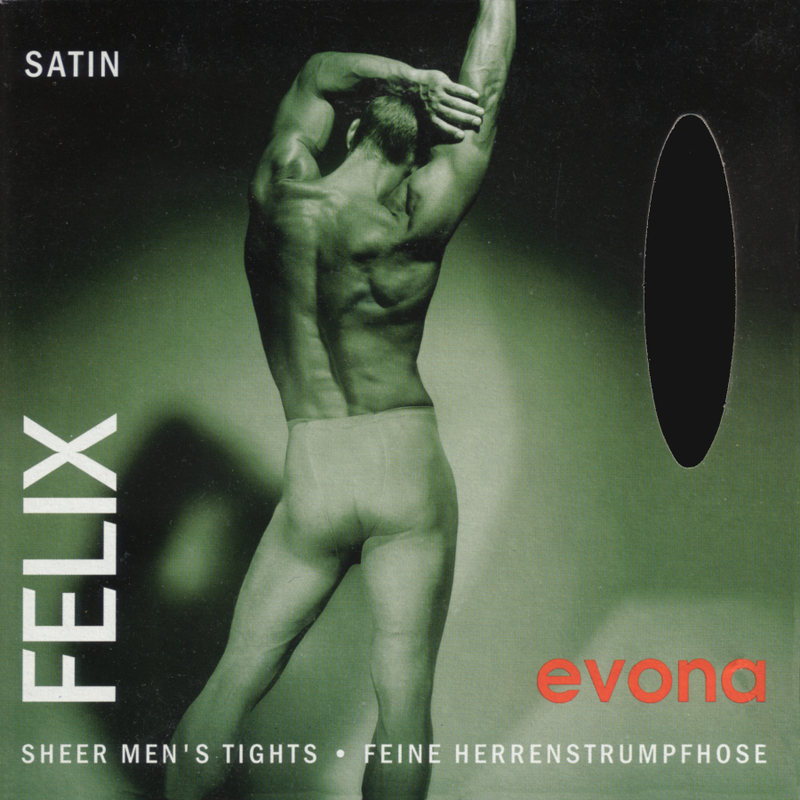 Semi-opaque, 50 denier, 87% nylon, 13% elastane. Colours Black, Brown and Beige.